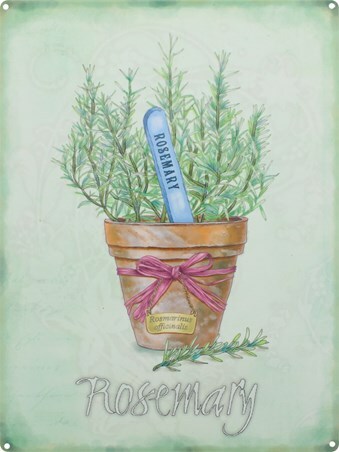 Herb Tin Sign: Is your home in need of a personal touch? 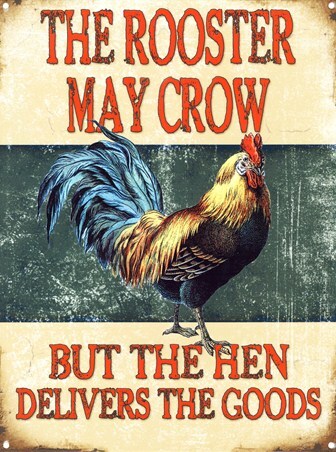 Then this vintage tin sign can help with just that! 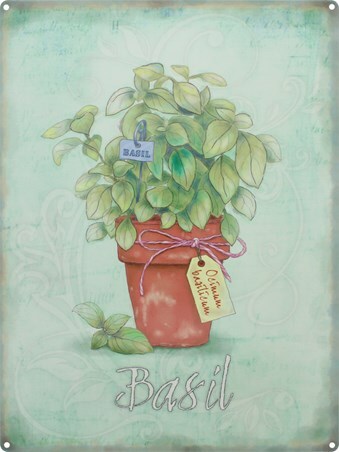 The softly patterned cream background creates the perfect backdrop for this pretty picture of the herb 'thyme'. The luscious green of the herb pierces through and is sure to add to the aesthetics of your home, gently complementing your surroundings. No maintenance is needed! 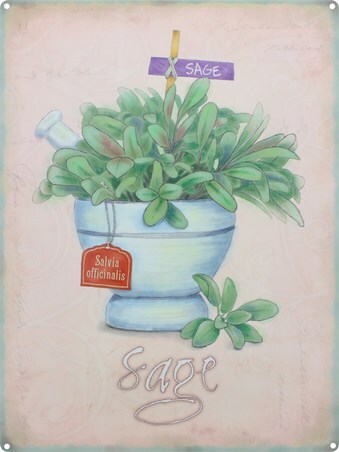 You never have to worry about the upkeep of this plant. 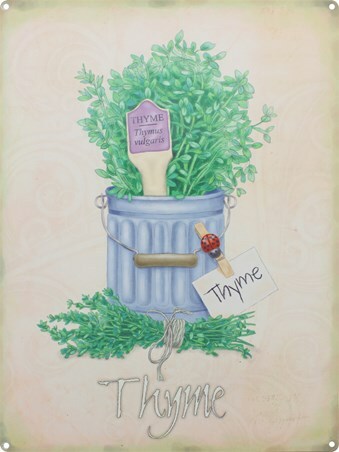 High quality, framed Thyme, Herb Pot tin sign with a bespoke frame by our custom framing service.